All rare fig tree cutting varieties are priced at $5 per cutting, and are shipped from Rumson, Monmouth County New Jesrey (NJ). Each cutting will have at least 3 nodes and will generally be around 5-8" long. Orders up to $100 will be shipped in a padded envelope (shipping cost = $6.10), orders from $101-$200 will be shipped in a medium flat rate box (shipping cost = $12.65), and orders over $200 will be shipped in a large flat rate box (shipping cost = $17.90). Please note that we do ship to California, but do not ship internationally or to Hawaii. 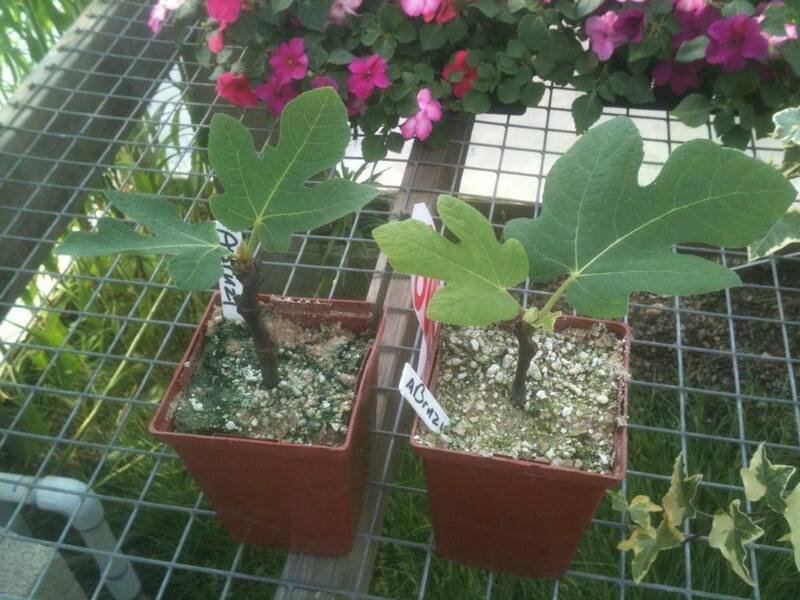 ​Fig trees are easy to propagate. Take hardwood cuttings in late autumn, about 20 – 30cm long with several nodes. Plant the cutting in a free draining propagation mix, making sure you cover a couple of the nodes. 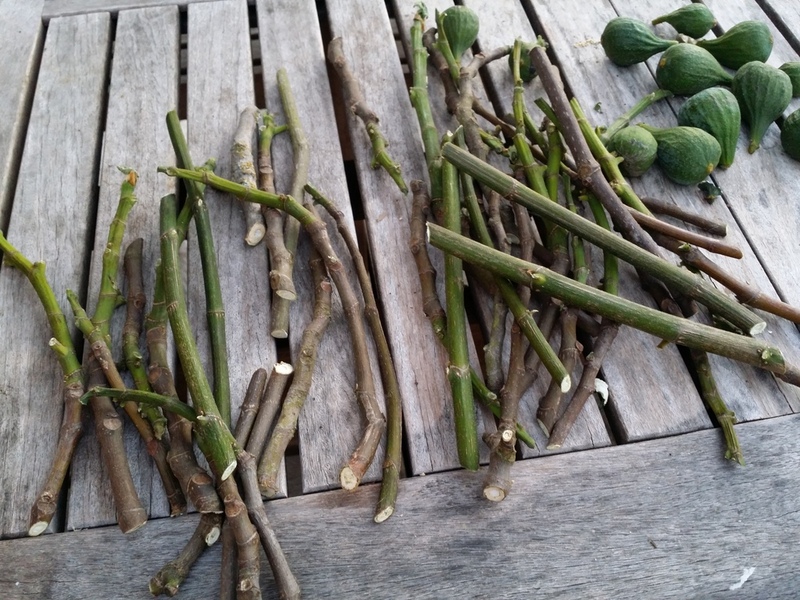 The fig cuttings are very easy to root, unlike other fruit trees. They just require high humidity level and a nutrient rich potting media with no soil drainage problems for root development. Also, you will be glad to know that fig trees propagated through cuttings bear fruits within 2-3 years of plantation. In addition, taking clippings is a less expensive approach in comparison to other tree propagation methods. Instructions for propagating fig trees from cuttings are presented below.